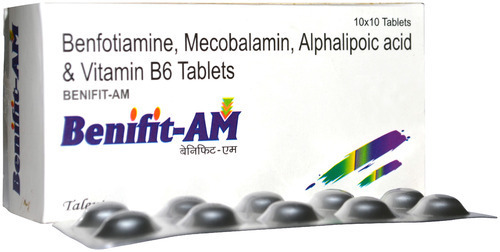 Talent Health Care is established in the year 1994, is known to be amongst the finest manufacturers, suppliers, traders, distributors and wholesalers of this commendable range of Pharma Medicines. The range made available by us, is made up of the finest Anti Allergic Medicine, Antibiotic and Antibacterial Medicine and Paediatric Medicine, having a high demand in the market. Processing of this range is done as per the set FDA norms and guidelines, utilizing the finest ingredients, in the best possible combination. This ensures the product’s effectiveness and longer shelf life. Further, the range is priced reasonably. Our highly advanced state-of-the-art infrastructural facility, equipped with all the necessary machinery and equipment, help us in the attainment of several of the firm’s predefined goals and objectives. The facility is regularly upgraded, for reasons of maintaining our position in the market. To manage the firm’s operations in the best possible manner, the facility has been parted into a number of highly operational units. These units in the most effective and efficient manner, helps us maximize productivity. In addition to this, our ethical working habits have helped us generate a huge client base.